​Why peanut butter and jelly? Peanut butter is among one of the most expensive foods for food banks to purchase in large quantities. However, it is one of the most sought after due to its high protein and beneficial fats (monounsaturated and polyunsaturated oils). And what's peanut butter without jelly? #SelflessSelfie!Take a photo of yourself donating at one of our locations and send to socialmedia@bangor.com and Bangor Savings will upload to their Facebook page! For each #SelflessSelfie they receive, they'll donate 2 additional jars of peanut butter to the drive to be donated to local food pantries statewide. It's their way of showing the community how grateful they are for those who take the time to selflessly donate to others in need. Donate today. 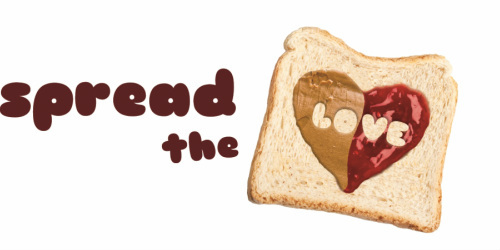 You can drop off donations of peanut butter and jelly in the Proud to Support Maine Communities bin at any of their57 branch locations. Donations will be accepted throughout the month of March.